Most of us have lost loved ones, and we have grieved the loss. Some people carry the weight of their grief far longer than they should, and a very few let their grief consume them. Sara Harrison Shea is such a person. When her eight-year-old daughter, Gertie, is found dead at the bottom of a well, Sara is overwhelmed by her grief. But for Sara, Gertie’s death may not mean an end; for Sara may know of a way they can still be together. Yet, what is the cost of Sara’s knowledge, and how far will other people go to get it? 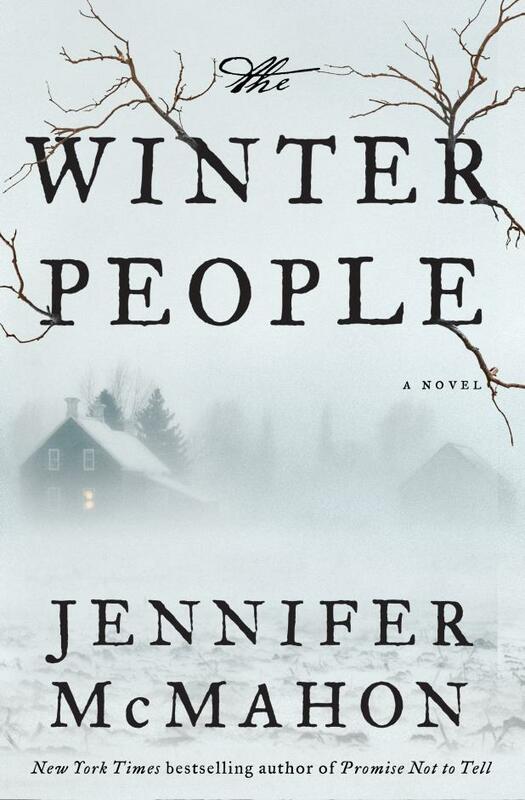 “The Winter People” is a ghost story set in West Hall, Vermont, a quiet little town whose quaint appearance hides dark secrets, all of them centered on a local landmark called the Devil’s Hand. Sara Harrison Shea, from the past, is the keeper of the secrets, and she passes them on in her diary to those in present day. Ruthie and Katherine both learn Sara’s secrets, and together they learn a bitter truth: knowledge of dark secrets demands payment, and the payment may change more than just you own life. Jennifer McMahon is a master storyteller and she deftly drew me into her story. The story is compelling, and I literally couldn’t stop reading it. Creepy, and thought provoking, this is a book that maybe you don’t want to read in the dark.